This is a must-read for anyone who worries that ’s will end up hurting our national security. 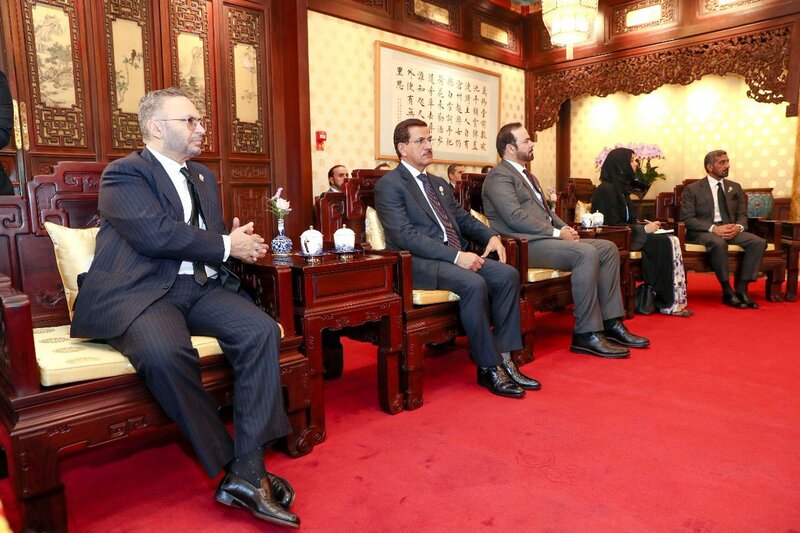 In a meeting with Chinese Vice President Wang Qishan, I reaffirmed UAE's support in every global developmental effort. The Arab-Chinese collaboration will positively contribute to the Belt and Road Initiative, given the Arab world's strategic location that connects East & West.